Moreno Valley Office Security Cameras - LTS Cameras | Dutale, Inc.
Office security cameras are essential for the safety and protection of any Southern California business. Don’t let yours be susceptible to harm. 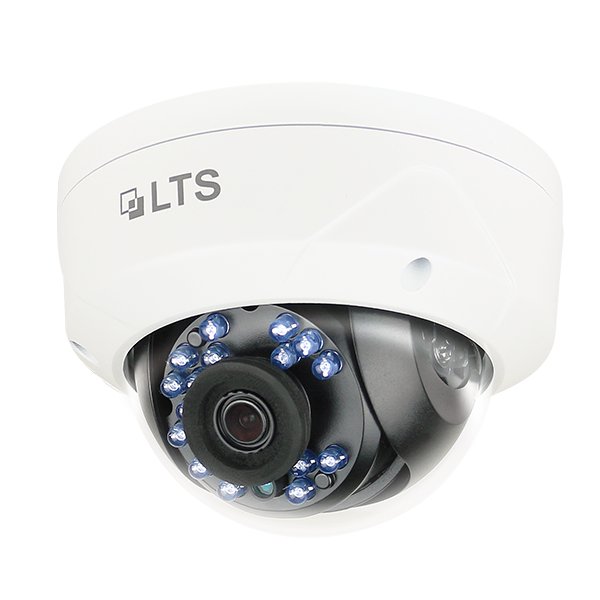 Through our partnership with LTS cameras, your business can get the security cameras and equipment needed to stay proactive and productive when it comes to safety. From preventing theft and increasing productivity to resolving conflicts and saving money, an LTS security camera system is well worth the cost. 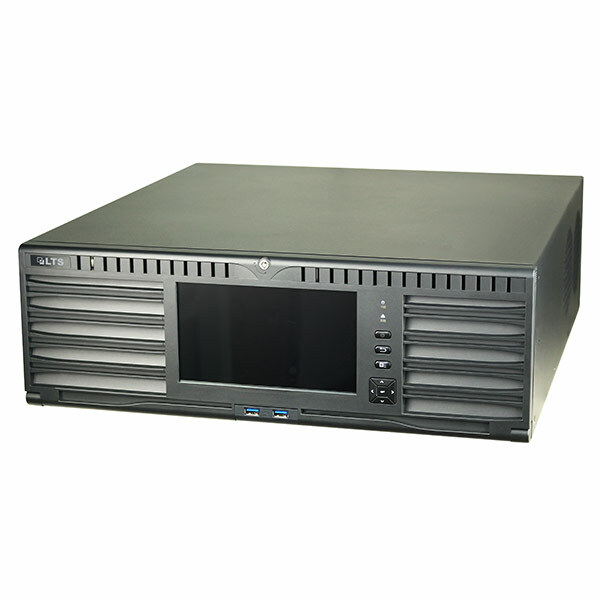 Here at Dutale Inc., we offer quotes for your business security, provide options for your office surveillance, install your video camera security system, and assist whenever you have technical problems. Contact our telecom specialists at Dutale Inc. today for Moreno Valley business security you can trust. 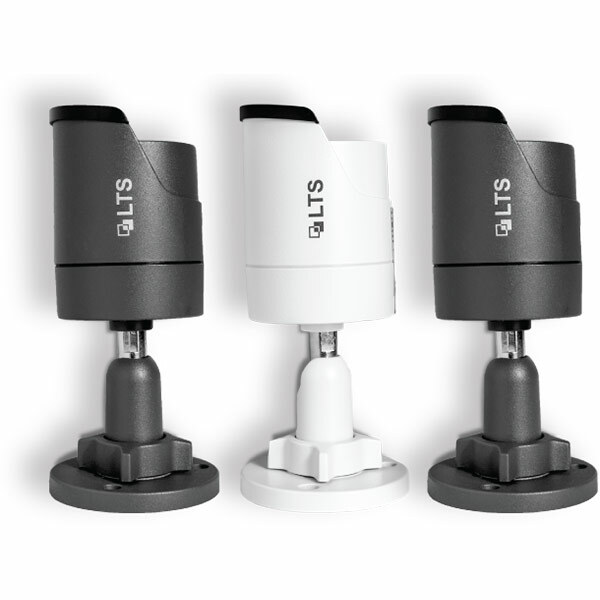 The LTS mini bullet housing cameras was voted the #1 top seller in 2015. Easily choose from being discrete or dominant in any day or night setting. Experience high definition resolution from 2.1MP, 3.2MP, and 4.1MP in a miniature size housing that still gets the work done. Dutale, Inc.’s commitment to excellence demands that we only use quality brands. 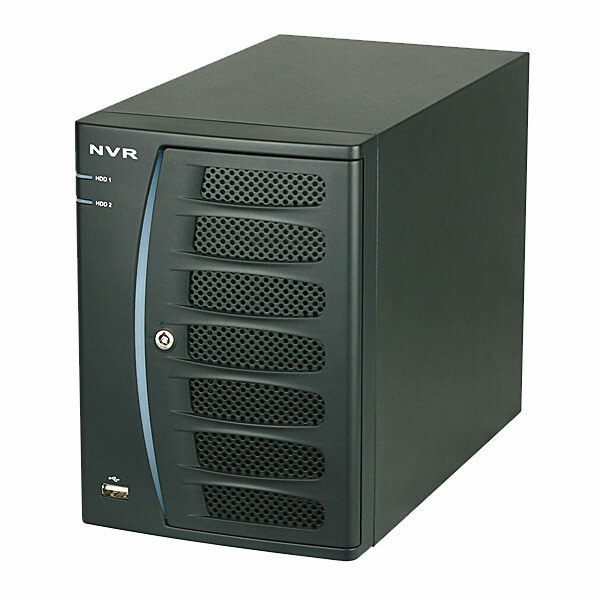 LTS is a leader in video surveillance solutions, and we are proud to announce our partnership. Whether your office needs security cameras installed or serviced, we can help!